This series of articles—32 in all—covers each of the artists who performed at the original Woodstock festival August 15-18, 1969. Appearing on Day 2 prior to Country Joe was Boston-based Quill. 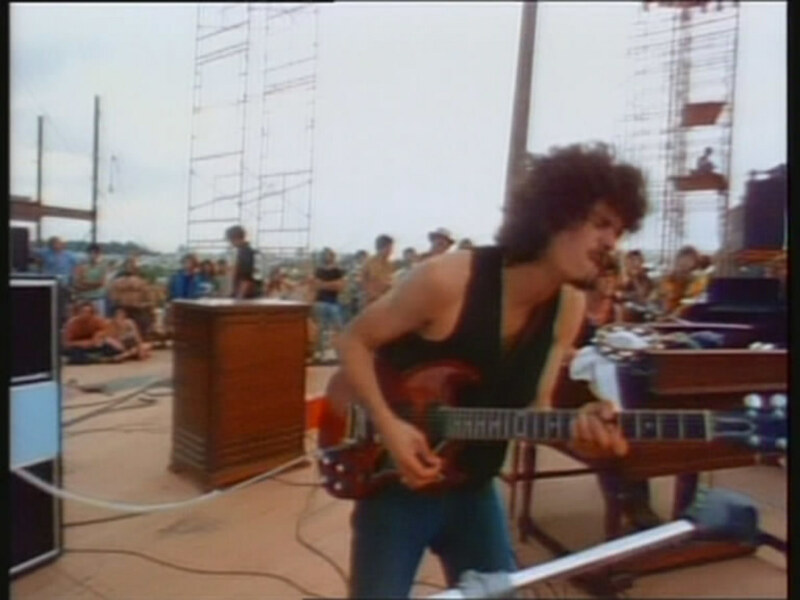 Following Joe's set, Santana hit the stage. Joe McDonald wasn't even supposed to appear as a solo act on Saturday. But, organizers were still trying to get the stage set up for Santana's appearance, and they needed someone to entertain the crowd while they waited. Joe, who was hanging around backstage, obliged them with a set that included what became the second anthem of the festival. Joe McDonald was born January 1, 1942 in Washington D.C. His parents had at one time been card-carrying members of the Communist party, and they named their son after Joseph Stalin. After the family moved to Southern California, Joe became involved in leftist politics while he was very young, attending rallies in support of farm workers and union organizers. There was always music at these events, and that was where his interest was peeked. He learned to play both the guitar and trombone. Then something happened that would change young Joe's view of the world forever. His father, who was a lineman for Pacific Bell, was called before the House Un-American Activities Committee, and lost his job as a result. In 1938, the Fish Committee and the McCormack-Dickstein Committee were reorganized to create The House Un-American Activities Committee or “HUAC.” HUAC had broad powers to investigate subversive activities and suspected communist ties. The committee targeted organizations, public employees and private citizens suspected of alleged disloyalty to the US government, and was able to subpoena witnesses to provide information regarding “un-American” activities that could lead to the apprehension of communists and fascists, and their collaborators and sympathizers. The committee’s main targets were communists, and through the 1940s and post-war 1950s, it actively pursued people in a variety of industries for suspected communist ties. As someone with a job on the vital electrical grid, Joe’s father would have been a prime candidate. In 1959, Joe joined the Navy, hoping to see the world and meet girls. He remained with the forces until 1962, having visited several far-off locales, including Japan. Back home in California, he enrolled at Mt. San Antonio Junior College and LA State College, dropping out after a few semesters. While in college, he had started a radical magazine called "Et Tu," and married his sweetheart Kathe. He and his good friend Blair Hardman also put together an album called "The Goodbye Blues," that was mostly covers of folk songs and was never released. Protest was in the air, and by 1965 Joe and Kathe had moved to Berkeley, where Joe enrolled at the University of California. 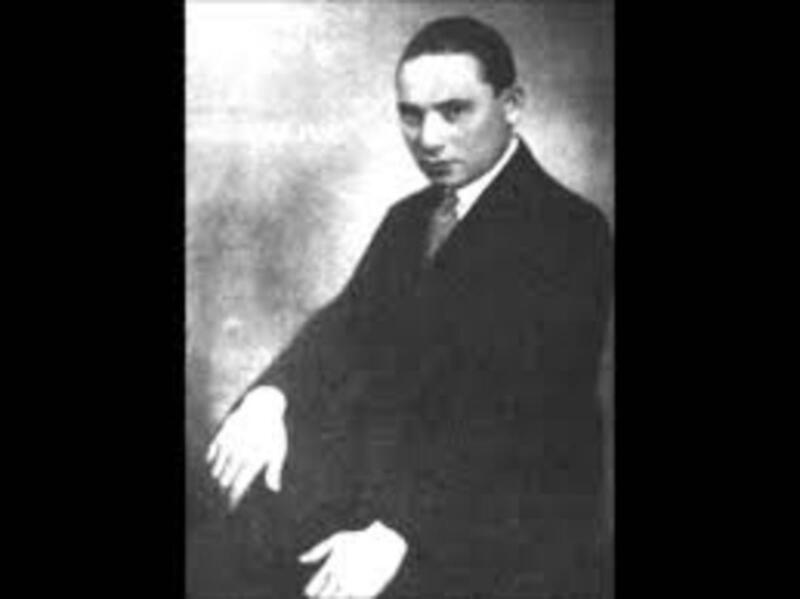 He started playing folk clubs and coffeehouses, and also became part of the very active protest movement at Berkeley, organizing to get the R.O.T. C. off Berkeley campus, among other issues. Around this time, he started up another magazine called "Rag Baby" devoted to the San Francisco folk music scene. 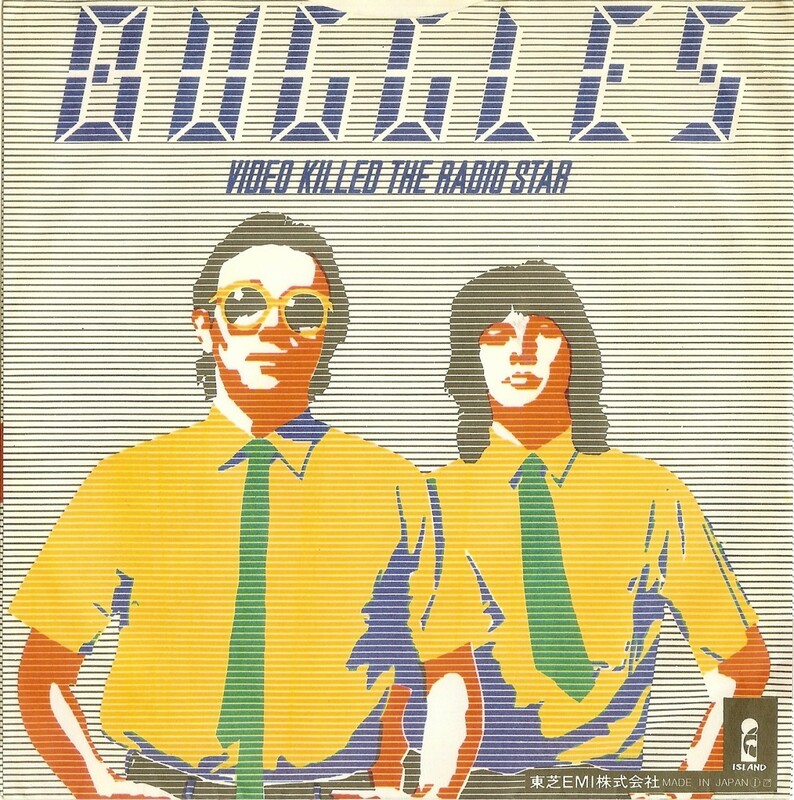 Issue number one of the magazine was a talking version released as an EP, with 100 copies produced and sold one-by-one. That EP contained two songs by Joe, "Who Am I?" 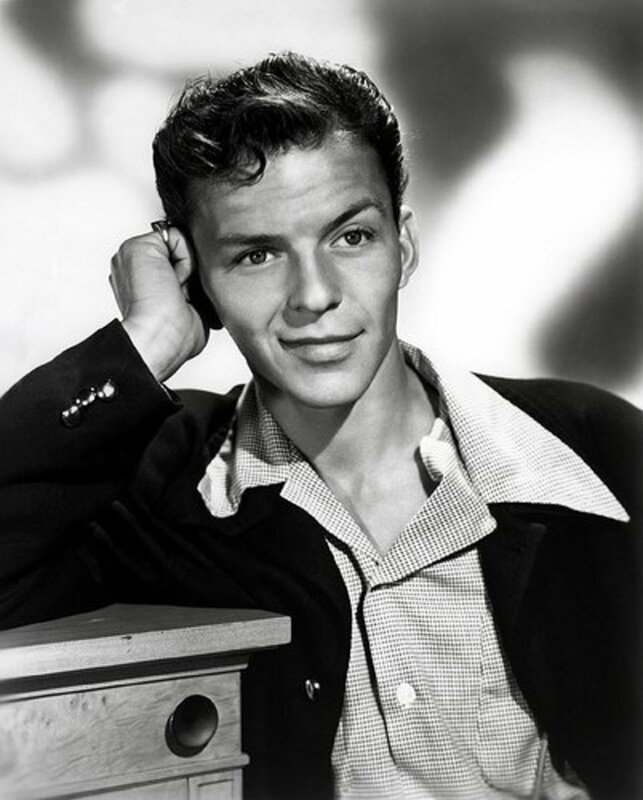 and one that would become his signature song, "Fixin'-to-Die." Whoopee! we're all gonna die." — From "The Vietnam Song"
Country Joe McDonald Performing "I Feel Like I'm Fixin' to Die Rag" also known as "The Vietnam Song"
Somebody found Joe a guitar to play, with a rope tied to it in place of a guitar strap. At about 1:00 p.m., Chip Monck introduced Joe as his “very fond friend, Mr. Joe McDonald,” and on he went, wearing an army shirt and sunglasses, for his 30-minute set. Joe began by asking the audience if they were “having a good time,” and then started playing "Janis." The audience gave the song polite applause, as they did the eight numbers that followed. Joe wanted so badly to get the audience on its feet and pumped for the day. He walked off the stage briefly and asked his manager if it was OK for him to play "The Fish Cheer/I Feel Like I'm Fixin' to Die Rag," since that song was already planned for Joe's set with The Fish the following day. His road manager told him to go ahead and play it, because nobody was paying attention anyway. Now, by the time Woodstock rolled around, the "Fish Cheer" was well known by kids from the New York City area because of Joe's earlier Central Park performance and from airplay on underground radio stations. Literally thousands of New York kids were at Woodstock, and when Joe called out for an "F" and then a "U," the Woodstock audience went crazy. The crowd was finally pumped for what was to follow. They were standing up, singing and clapping along. 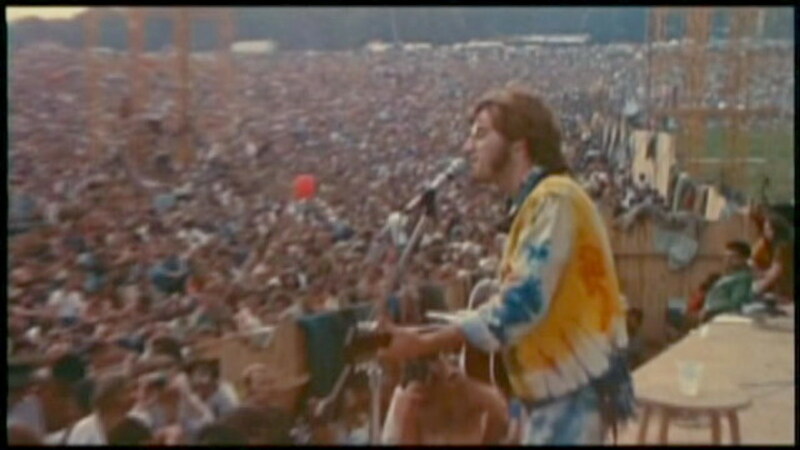 Joe had just given this huge crowd an anti-war anthem. 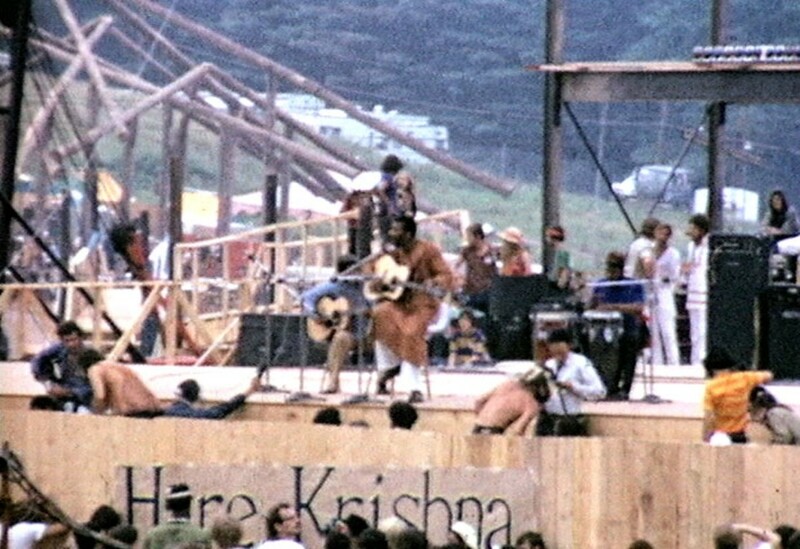 The singalong is included in the original 1970 Woodstock film, with lyrics and a "bouncing ball" added, so that the film's audience could clap and sing along too. Let's bring back the sixties, man! The “Country Joe” part of Joe's stage name was Joseph Stalin’s nickname. 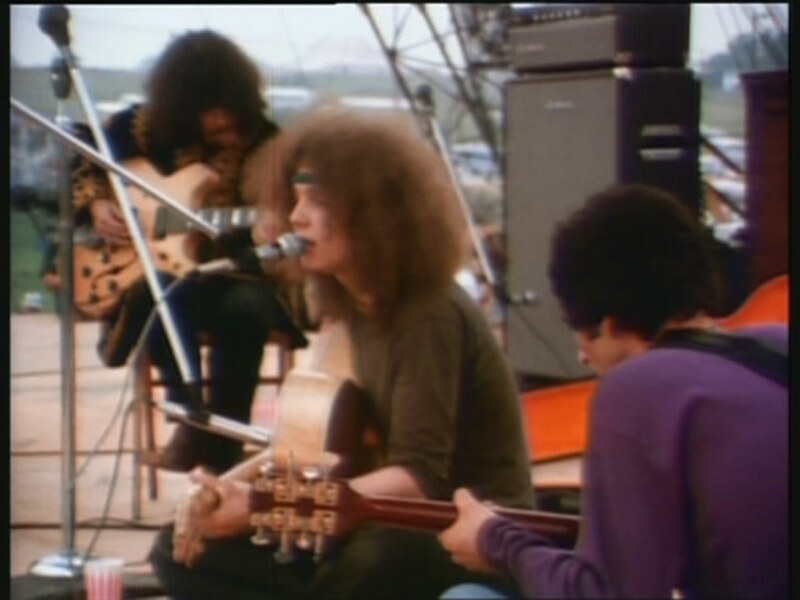 Some sources on Woodstock state that Joe performed right after Richie Havens on Friday. However, other sources, including photos and recordings, seem to confirm that it was on Saturday right after Quill. Barry Melton, who later became Joe's band-mate in The Fish, also played in one of the bands that Joe belonged to while at Berkeley. 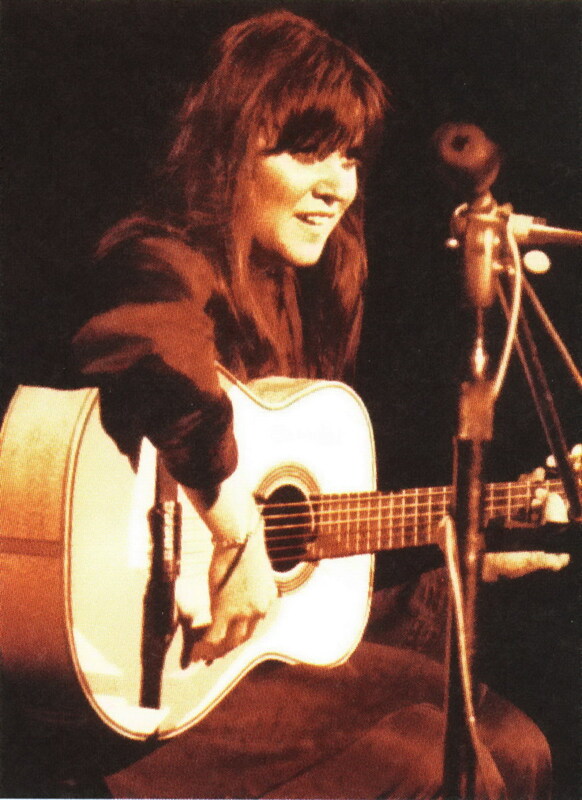 Joe wrote the song "Janis" about former girlfriend Janis Joplin, who also performed at Woodstock on Day 2. 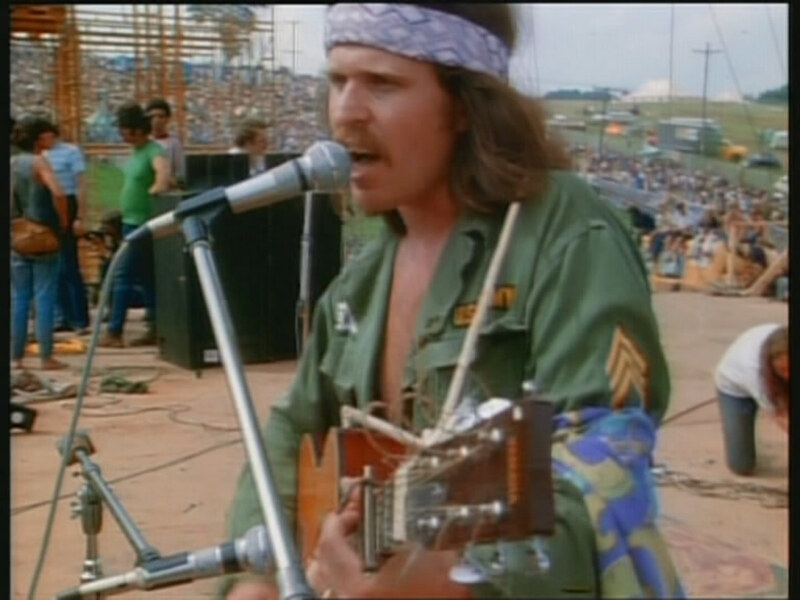 This just in...Country Joe McDonald is scheduled to appear at Woodstock 50 on Saturday, August 17th, at Watkins Glen. Absolutely, some of the performances are legendary. One for sure was Hendrix and his version of "The Star Spangled Banner." Wow...even today, that gives me chills. I remember the big hype Woodstock was at the time. I was only a young teen back then but I imagine some of the performers were amazing and made history. Hippie stuff for sure! He is still alive and performing, as I will note in my article on "Country Joe and The Fish." They appeared on Day 3 of the festival. Wow, someone named after Stalin. Between that and the communist card carrying stuff, trying to get the ROTC kicked off campus, etc. that’s some liberal hippie stuff. His parents really laid the foundation. I wonder where he is today if he’s still alive.